I need your help identifying someone in this photo. Here’s an enlarged version of the photo. According to Landers tweet the photo was taken by CNN’s Lawrence Crook. Now, I’ve already posted a number of photos of this get together. I even posted this satirical video. This was yesterday during the court hearing on the Michael Cohen raids. 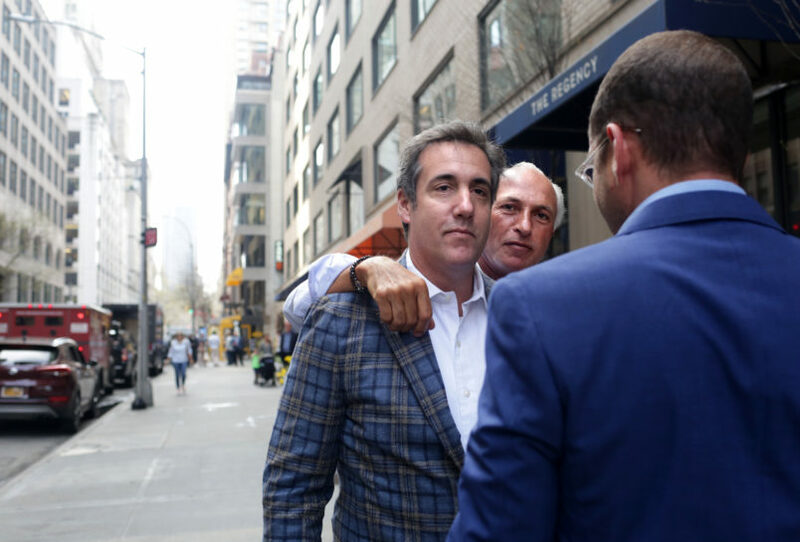 The judge was actually frustrated that Cohen was not there in person. He was here smoking cigars with friends outside the hotel where he currently lives. 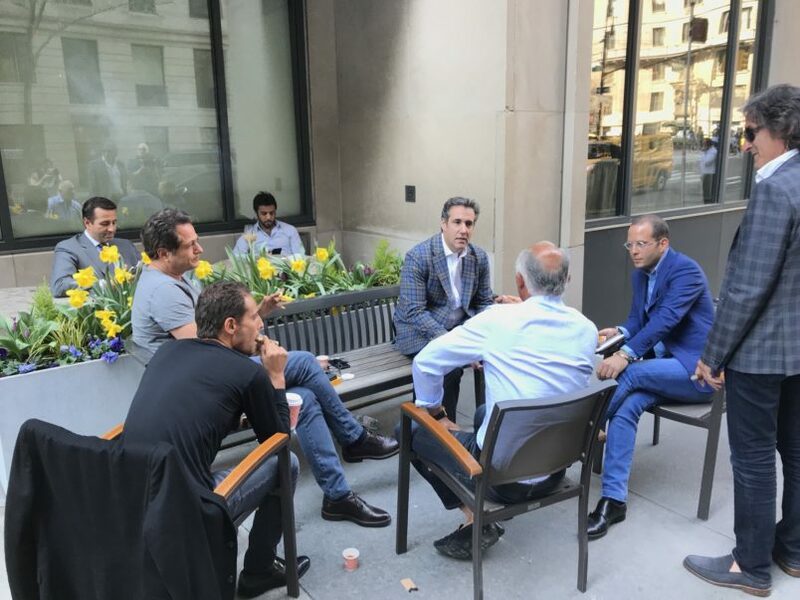 I’m sharing Crook’s photo because none of the images off the Getty wire have a near head on look at the man with the glasses in the blue blazer to Cohen’s right. 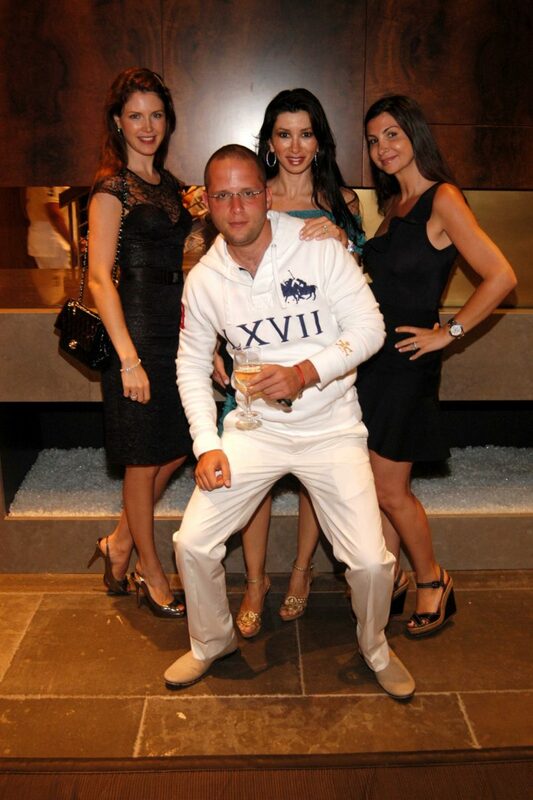 It’s been suggested to me that this is Rotem Rosen. We’ll get to who that is in a moment. 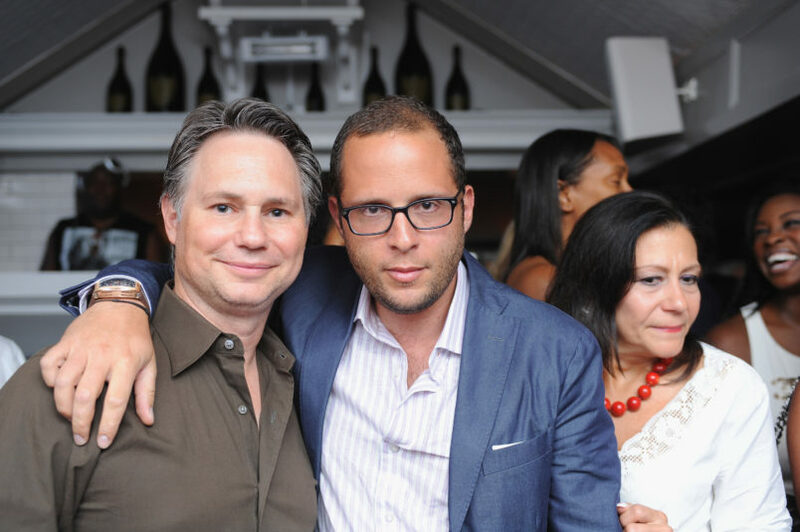 Here are other photos of Rosen from the wire. It certainly looks like the same guy. But I can’t tell for sure. If you know him and can say for certain or if you know of other photos from yesterday, please contact me and let me know. 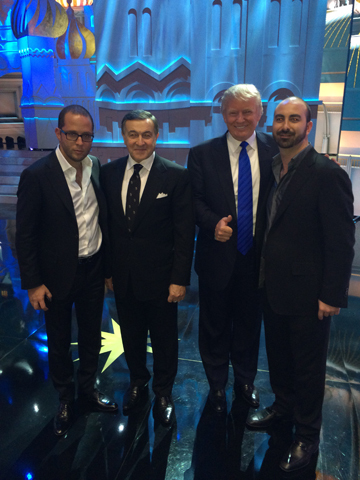 Here is Rosen with Donald Trump and Aras Agalarov at the Miss Universe Pageant in Moscow in 2013. 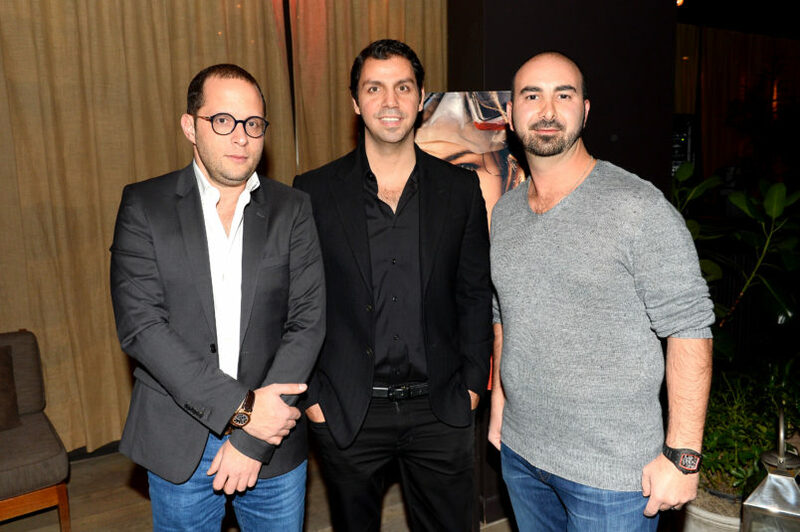 The man on the far right is Sapir’s son. If you can help with this minor mystery, please drop me a line. Late Update: TPM Reader MF may have settled this. 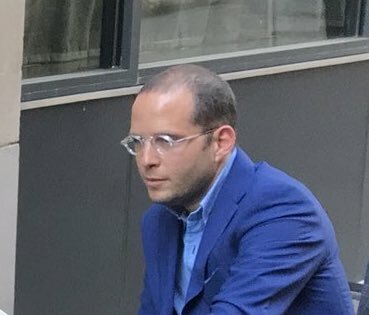 In the photo from yesterday and the confirmed photo of Rotem from October, he appears to be wearing the same bracelet in addition to being the same person.